Whether you’re one of those people who have three square meals a day or has a hearty snack every two hours, you know what an effort it is to keep all of your foods nutritious. Though you keep your body fueled up throughout the day, sometimes you still find yourself craving something to munch on just as you’re nearing bedtime. But while anything looks good at that point, consider these healthier options when it comes to late-night snacking so you’ll have zero regrets in the morning. Fruit and dairy combos are great go-to’s. Read on to see why. Having an apple with some peanut butter will satisfy your sweet tooth and keep you full until breakfast. 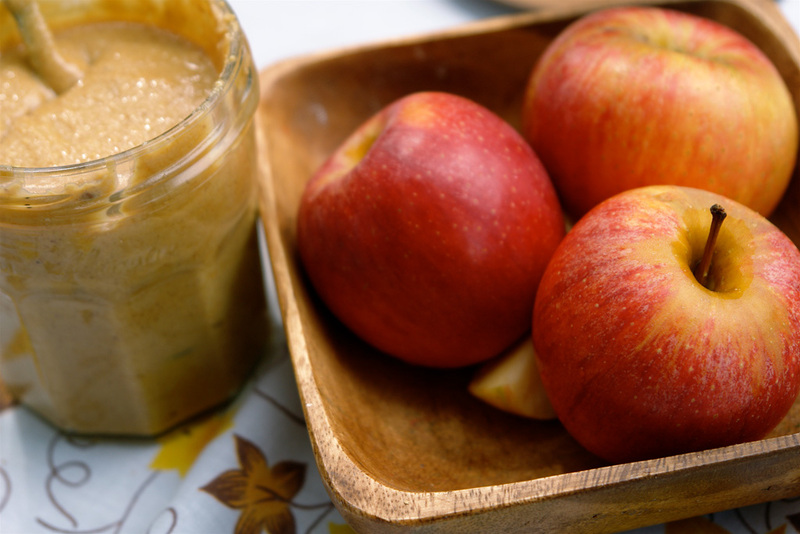 Try slicing up your favorite variety of apple and scoop out a tablespoon of natural peanut butter for dipping. The fiber in the apple and the healthy fat in peanut butter are the key nutrients that will stave off those late-night tummy grumbles. Natural peanut butter should be used because regular peanut butter is chock-full of unhealthy fillers.